Specializes in civil law, public procurement law, real estate law, intellectual property, competition law and telecommunications law. 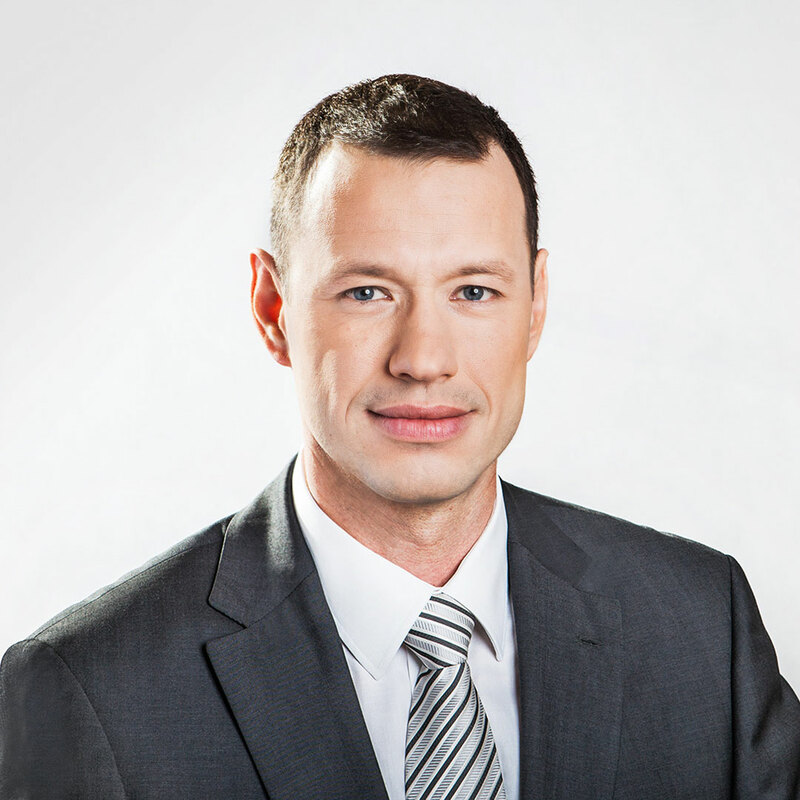 Marcin Koper represents clients in court and arbitration disputes in the field of civil law and business law and proceedings before the National Appeals Chamber (KIO), including numerous cases related to the settlement of construction investments and complaints against decisions of the National Appeals Chamber. In addition to the law degree, Marcin Koper is also a graduate of the Cracow University of Economics. Novo Maar sp. z o.o.